Vasudevan was born in 1940 in Neyyattinkara in Kerala. He was passionate about music even as a young boy. 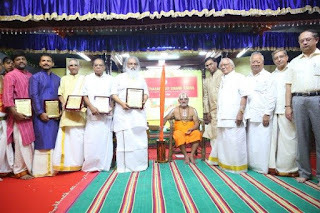 After high school, his ardent love for Carnatic music prompted him to join the Swati Tirunal Music College at Tiruvanantapuram. 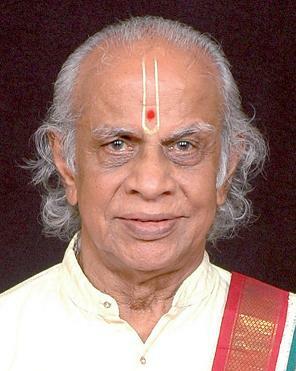 He passed Ganabhushanam in 1960 and the Sangeeta Vidwan course in 1962 with flying colours. In the College, he was fortunate to train under reputed musicians like Semmangudi Srinivasa Iyer. Later he had rigorous training in Chennai under Ramnad Krishnan who helped him further hone his skills. Vasudevan made an impact on the Madras music scene when he won the prize for the best subjunior vocalist in 1971 at the Music Academy and reviews appeared in leading newspapers. He received the award for Best Vocalist in the year 1972, 1978, 1982 and 1988 from the Music Academy. 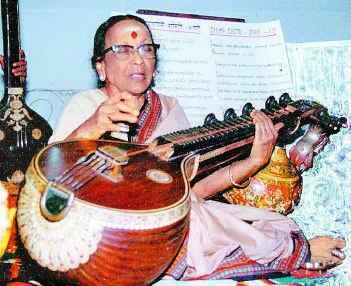 In 1993 he won the award for best raga rendition. 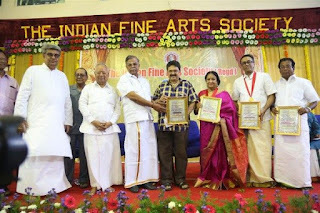 Vasudevan’s career graph soared upwards with his arrival at Tripunithura to serve as Assistant Professor in RLV College of Music. In 1974, he joined All India Radio-Trivandrum as an ‘A Grade’ Staff artist in Vocal Music. He rose to ‘A Top’ before his retirement in 2000. An affable man with pleasing manners, he was very popular in the Kerala music circuit. 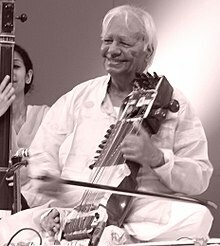 The credit for putting the sarangi on the world map belongs to Ram Narayan who had intensive training under masters of the Kirana gharana. He took to the instrument when it had a lowly status, as did those who played it. Great vocalists like Bade Ghulam Ali Khan and Amir Khan, who were proficient in playing the sarangi, abandoned it likely for this reason. 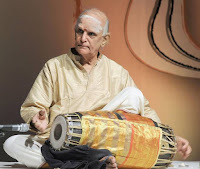 But Ram Narayan not only stayed with it, he gave it an identity of its own, as well as a new status, by unveiling its potential as a solo instrument. 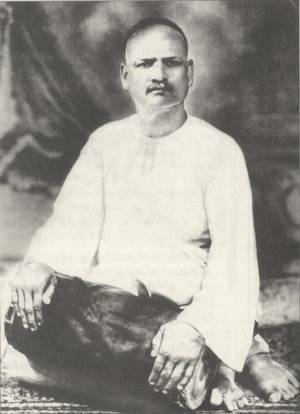 Earlier, others like Bundu Khan had sought to bring about this metamorphosis; it was left to Ram Narayan, "a supreme artist (with) unbelievable skill and imagination [who] most revealingly expresses the very soul of Indian feeling and thought," as Yehudi Menuhin has observed, to complete the task. In fact, he has saved it from oblivion, even though its future is still problematic because of the general public perception of sarangi as mainly the voice of sorrow during periods of national mourning. Chief Guest: Dr. B.K. 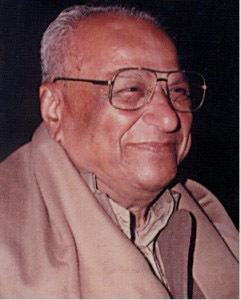 Krishnaraj Vanavarayar, Chairman, KCT Coimbatore. A good deal has been written about the plays by Shakespeare, which could fill the shelves of several libraries, but not much has been told about his sonnets. Like, as in the case of our own Subramania Bharati, whose poems have drawn much attention more than his equally illuminating prose works. I must confess I started reading Shakespeare’s sonnets much later as suggested by one of my literary friends in Delhi. To my great surprise, I found that Shakespeare’s sonnets have a close resemblance to the Tamil ‘akam’ (interior) poems of the Sangam era. The sonnets can be interpreted as ‘drama’. They have action and heroes. The action consists of lyrical sequences, which slowly mount to tragedy. There are three characters, a man, a youth and a woman. They go through all stages of love, physical infatuation, sentimental odysseys, separation, infidelity and death. In Tamil akam poetry also there are three main characters—the hero, heroine and the heroine’s alter ego, an inseparable female companion. All aspects of love are exhaustively studied in these poems, except, true to Tamil culture, the heroine can never be shown as given to faithlessness! In Shakespeare’s sonnets there is a fourth character as well. This is ‘Time’ which destroys and devours and is the ultimate arbiter of all values. But ‘Time’ is an important character in the ‘puram’ (exterior) division of Sangam poetry, where the transitory nature of human life is discussed. 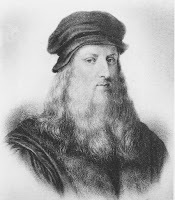 Leonardo speaks of three kinds of time: geological—the time of the earth, of oceans, and mountain erosion; archaeological time, for all history becomes archaeology in the end—ruined pyramids, temples and kingdoms; and thirdly, human time in which the proximity of the grave to the cradle reminds us of our mortality!. the young, and in the remainder, he addresses the Dark Lady. The dramatic action consists in the double treachery of the youth and the woman. It is a Shakespearean riddle yet to be solved who the youth and Dark Lady are. It is, in a way, akin to the grammatical dictum followed in the Sangam love poems that the name of the hero or heroine should not be mentioned but have to be referred to only as ‘he’ or ‘she’. Indira Parthasarathy, renowned author of plays, short stories and novels in Tamil, Padma Shri awardee, writes on plays, playwrights and theatre-related issues in this column. Recognition did not come her way in her youth. Her early concert career coincided with an era of many outstanding vocalists, male and female. Therefore something of a late bloomer, Suguna Varadachari is today a senior vocalist known for her singular contribution to Carnatic music as a teacher. 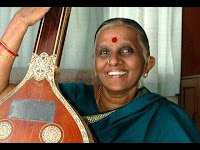 Born on 20 December 1945, Suguna had her early music lessons under the watchful eye of P.K. 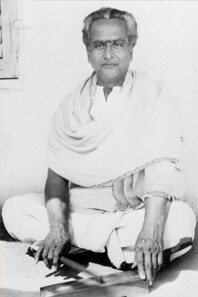 Rajagopala Iyer, a disciple of Tiger Varadachariar. After completing the Sangita Vidwan course at the Central College of Carnatic Music, Chennai, she received advanced coaching from Sangita Kalanidhi Musiri Subramania Iyer under the Government of India Cultural Scholarship Scheme. Winning numerous prizes and awards for her singing, she went on to complete the Teacher’s Training Course in Music with flying colours. 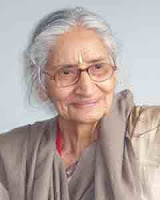 Later she embellished her music under the guidance of vocalists Calcutta K.S. 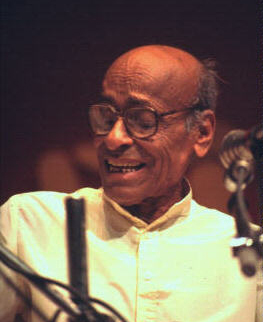 Krishnamurthy and Ranganayaki Parthasarathy. 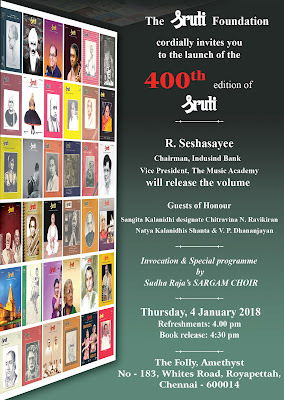 For several years, Suguna Varadachari, Suguna Purushothaman and Mani Krishnaswami were a popular performing trio propagating the Musiri bani, admired for its emotional appeal and clarity of enunciation. An ‘A-Top’ grade artist of All India Radio, Suguna has had a long association with AIR – as a performing artist for 50 years, as a teacher in the “Isai Payirchi” series, and has sung in several recordings for the AIR Archives. She has also performed in the U.S.A., South Africa, Singapore and Taiwan, conducted workshops and presented several lecdems and research papers in seminars. Shaik Dawood was born in Sholapur on 16 December 1916. His prodigious talent in rhythm at the age of three compelled his father, Hashim Saheb, to buy him a tasha (kettledrum) to play with. 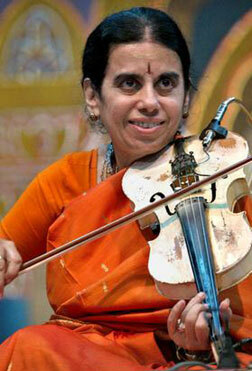 At eight, he started learning the rudiments of tabla from Anna Maharaj. 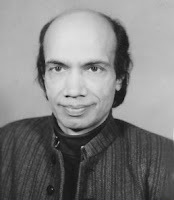 Ameer Qawwal, who owned a qawwali group, took him as a tabla player and simultaneously initiated him into vocal music. Destiny brought Dawood to a concert where he was completely mesmerised by the tabla of Mohammad Khasim, a highly reputed tabla maestro from Sholapur, a zamindar and a patron of classical and Sufi music. Khasim Saheb’s acceptance of Dawood as a student was a life-changing event for the lad. Over the next decade, Dawood learnt from him traditional classical tabla with its full range of kaidas, relas, chakradhars, gats and the art of accompaniment. He was also taught the rare technique of playing laggi using the thumb to render gamakas on the dagga. Khasim’s house was always a resting place for any great musicians journeying between Mumbai and Hyderabad. They performed at his house while he accompanied them on the tabla. Observing young Dawood’s dedication, hard work and commitment, Mohammad Khasim gradually started asking him to accompany the visiting musicians. Dawood did full justice to his guru’s faith, sharing the stage with these icons, impressing everyone with his art of unobtrusive accompaniment and humble demeanour despite the acclaim and appreciation he received. This was to become his hallmark in professional circles later in life. By the early 1930s, Dawood, although in his teens, was already the preferred accompanist for some of the biggest names in Hindustani music like Abdul Karim Khan, Faiyaz Khan, Bhaskarbua Bakhle, Sawai Gandharva and Wajid Khan. 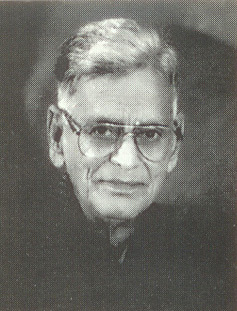 With concerts becoming frequent in Hyderabad, Roshan Ali Mooljee, the producer of Deccan Radio, persuaded Dawood to shift his base to Hyderabad and join him as a staff artist. This opened a new chapter in Dawood’s life. 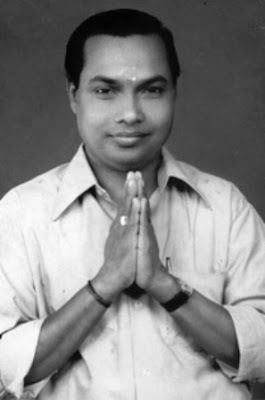 Adyar K. Lakshman, vocalist, nattuvanar, mridangist and erstwhile dancer, is indubitably a sangeetagna, the complete expert in all the aspects of his vocation. Over the years he has received prestigious awards and titles for his popularity and prowess as a natyacharya. 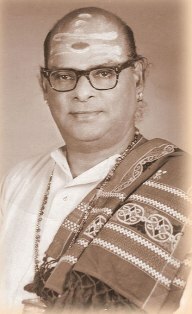 Citations for Kalaimamani (Eyal Isai Nataka Manram - 1981), Padma Shri (1989), Sangeet Natak Akademi award (1991), Sangeeta Kala Acharya (Music Academy), Nadhabrahmam (Narada Gana Sabha), adorn the walls of his sitting room. 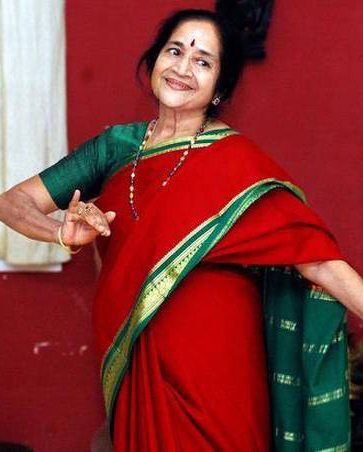 The latest feathers in his well decorated cap are Natya Kalanidhi (ABHAI – 2010) and Natya Kala Sarathy (2011). 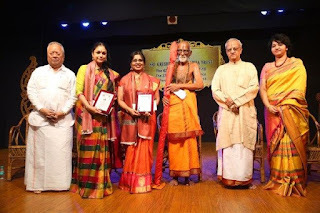 77-year old Adyar Lakshman is one of Bharatanatyam’s foremost nattuvanar-s with a reputation for providing excellent support. 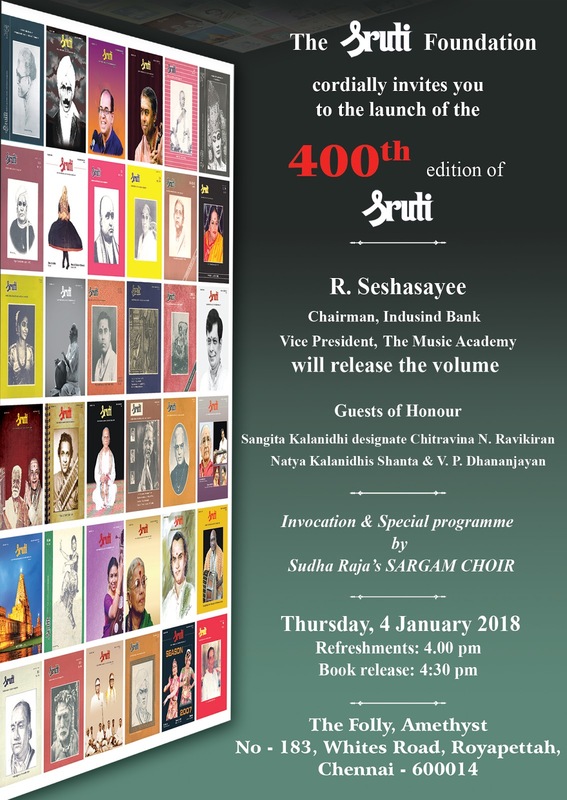 As a member of the orchestral team, he has embellished the recitals of many famous dancers like Rukmini Devi, Kamala, Vyjayantimala Bali, Krishnaveni Lakshmanan, C.V. Chandrasekhar, the Dhananjayans, Yamini Krishnamurti, Sudharani Raghupathy, Lakshmi Viswanathan and the Narasimhacharis. He is a prolific teacher. 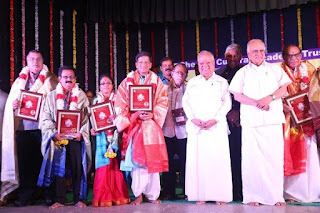 Over 300 students have performed their arangetram under the banner of his dance school Bharata Choodamani in Chennai, which has branches abroad. Lakshman is also known as “the NRI guru”, as one of the earliest in his field to travel abroad to teach and conduct workshops. His disciples are spread all over the globe and many of them are famous. 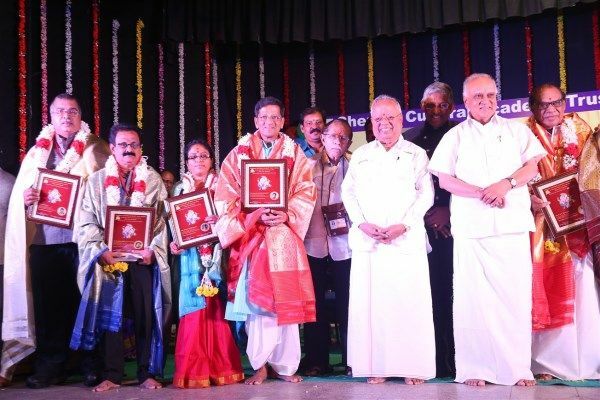 Notable among them are Kamadev (France), Anandavalli Satchidananda, Chandrabhanu (Australia), Ramli Ibrahim (Malaysia), Padmini Chari, Sudha Srinivasan (U.S.A.), Radha Anjali (Austria), Mavin Khoo (U.K.), Anita-Pritha Ratnam, Vasanthalakshmi Narasimhachari, Bragha Bessell, Jayanthi Subramaniam, and Roja Kannan (India).